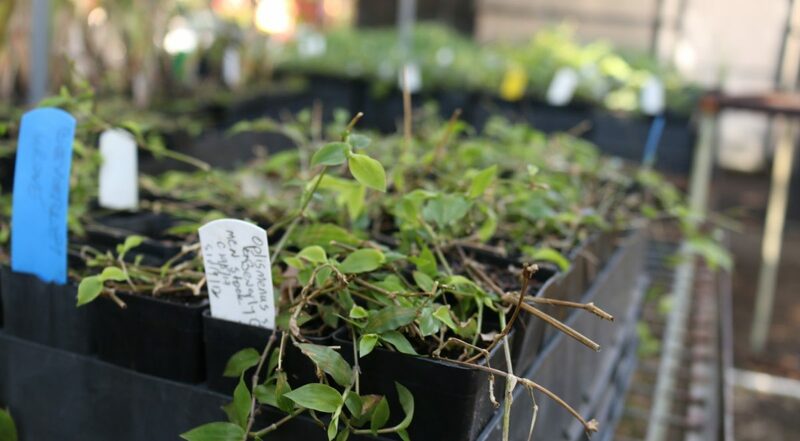 Develop your green thumb at the Inner West Community Nurseries which grow plants from locally sourced seeds. These plants are drought tolerant, easy to maintain, and attract birds and native wildlife to your garden. Volunteers are essential to the success of the nursery!